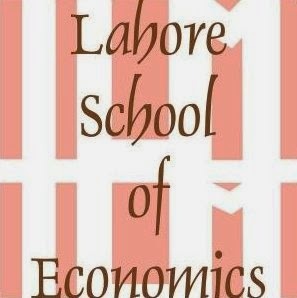 Lahore School Entrepreneurship and Business Society had it’s 4th orientation on 7 October 2017. It was attended by Professor Fareed A Fareedy, Mr Javed Qureshi, Moiz Hijazi and Hamza Tariq (two former presidents) and a large number of students. Professor Fareed A Fareedy encouraged students to become entrepreneurs and threw light on a wide range of opportunities this platform offers to its members. Mr. Faizan Khalid introduced the council for the term. Mr. Hassan Shah Khagga (former President) shared his own experiences of the past. Kinza Babar gave out her plan for the upcoming term. At the end, there was a gaming session for the participants.